The best way to view Giraffe is on horsback! At this time of the year many animals have youngsters. The most exciting are the baby Giraffes. Looked after by their mums they are very curious and adventurous. 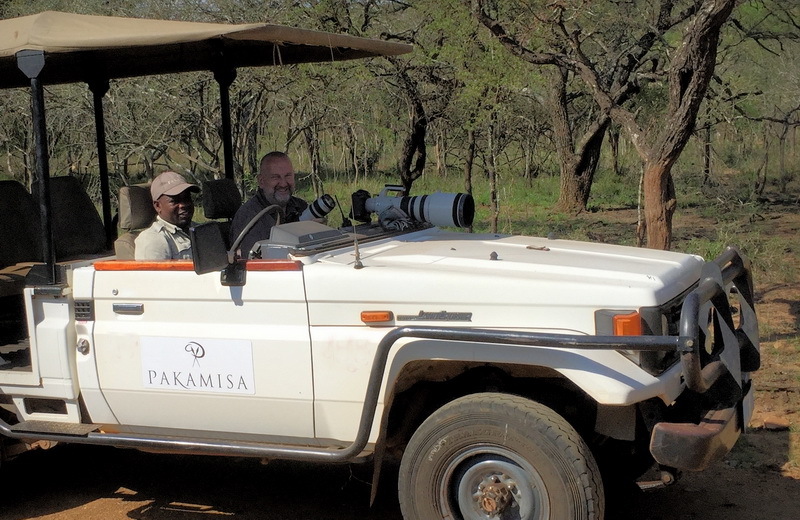 Wildlife Photographer Christian Sperka is back at Pakamisa. Enjoy his incredible images, which he took this morning. Thank you so much for the most enjoyable pictures. Danke Andrea, FOND memories of your July holidays at Pakamisa! Thx for the great pics! Was nice meeting you!